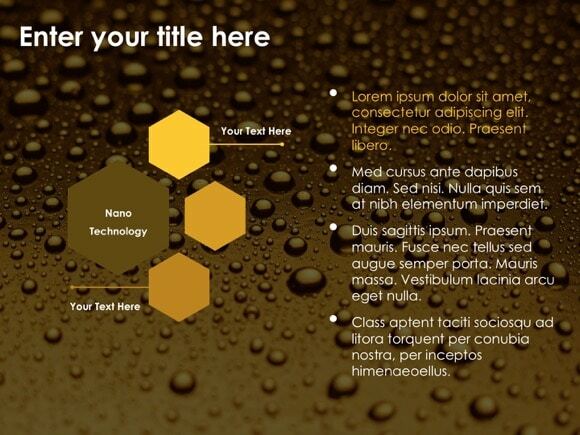 Nano PowerPoint template - FREE! 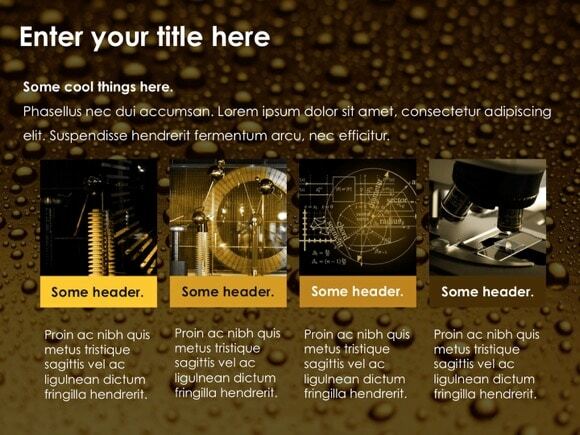 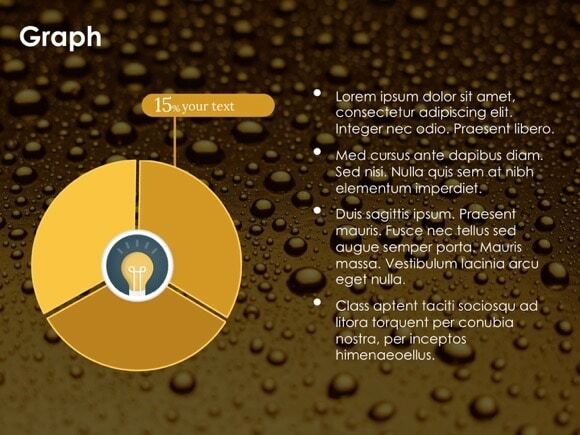 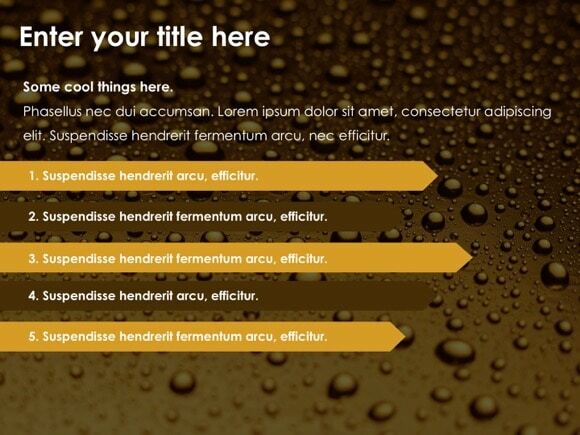 If you are seeking for Nano PowerPoint template, then this PPT file is perfect for you! 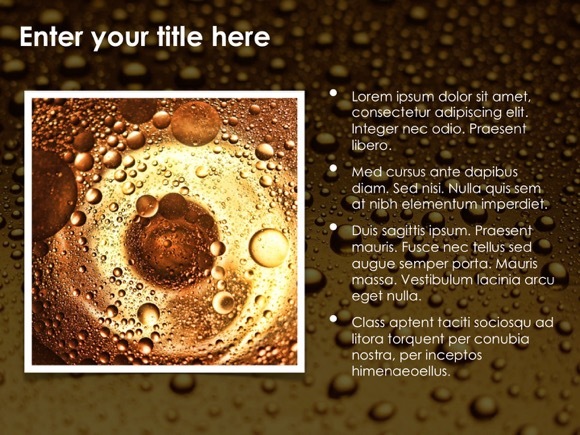 This theme may be used in presentations about science and nanotechnology. 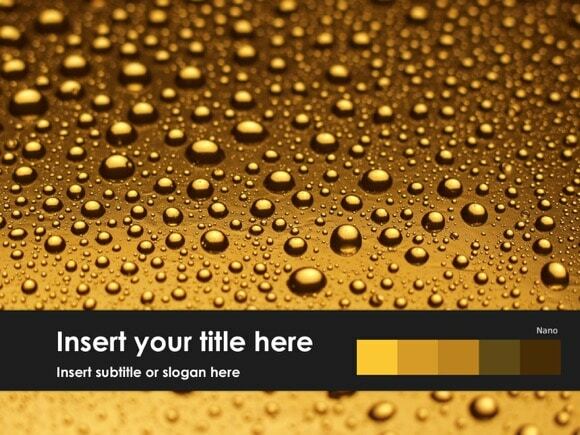 You can also use this wonderful PowerPoint theme to create presentations about nanotechnology products or nanotech devices. 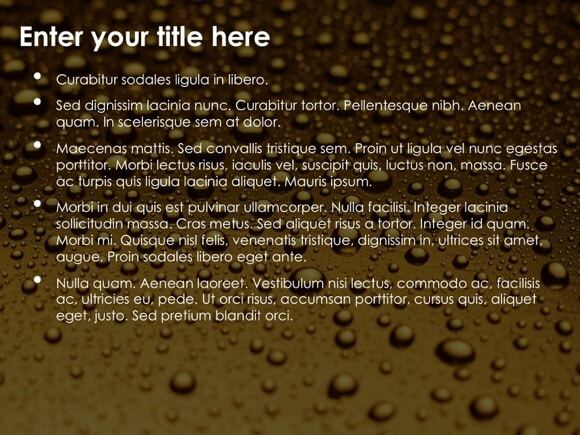 Get this beautiful and functional theme, built for PowerPoint, by clicking the download button below. 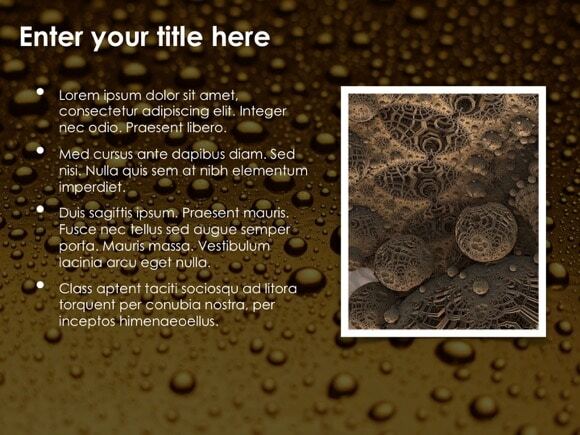 If the free download button is locked, just share this nanotech theme on any social platform, and it will be unlocked.